As a valued customer of Volkswagen Villa, we invite you to take advantage of our service specials and schedule your service appointment online today! Feel free to also book your service appointment by calling us at 905-886-8852 or sending is a quick e-mail. Our Volkswagen Original Service technicians in Thornhill are the factory-trained VW experts who keep your Volkswagen performing the way it did the first day you fell in love with it. Not only do they have comprehensive maintenance knowledge and the most innovative VW ODIS diagnostic tools, they are solely dedicated to servicing Volkswagens (and servicing them right). 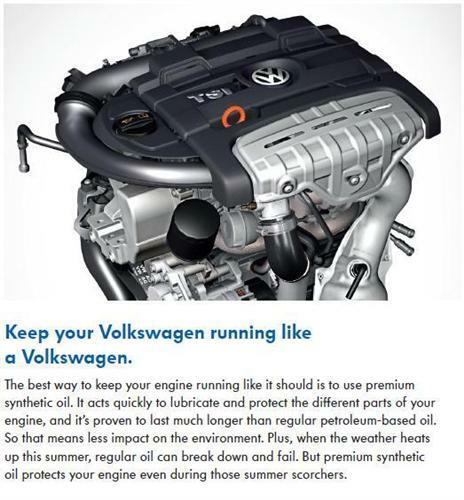 Our techs are skilled and experienced specialists that know the ins and outs of every Volkswagen car or SUV. Know that whether it’s a simple VW oil change to a complete engine overhaul, you can be sure that your Volkswagen is in great hands with Volkswagen Original Service. Our specialists perform all VW recommended maintenance services and a 30-point inspection on every Volkswagen that visits us. Even windshield repairs are performed on our premises, resulting in quick turnaround times in this common repair in Ontario.